Yucca plants thrive in conditions where the soil is well-drained, low in fertility and low in water. Many yucca also do well as indoor houseplants. These desert plants produce an abundance of long, sword-shaped leaves; many varieties also bloom in summer. Yucca is propagated from seed or cuttings. Seed takes a long time to germinate and grow into a mature plant, so cuttings are usually preferred. Take cuttings from your yucca in spring when the plant is actively growing, as this allows the cutting to root more quickly. 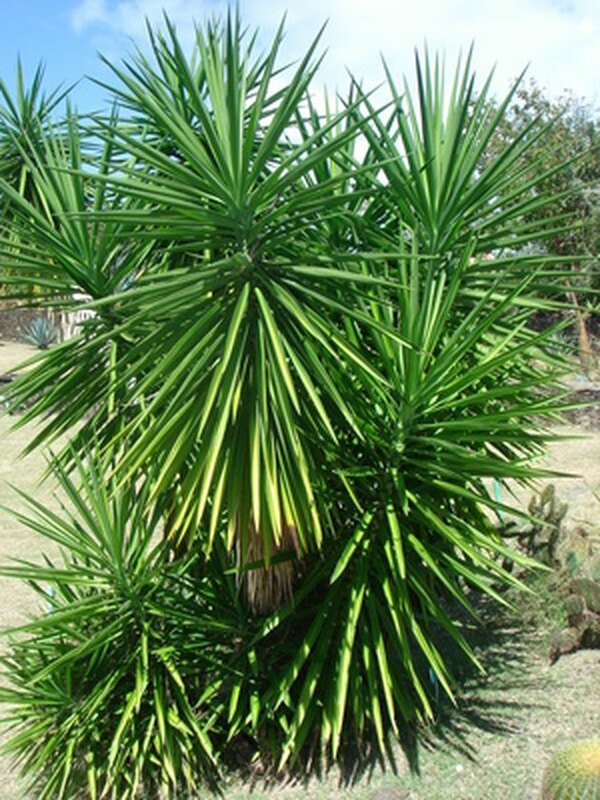 Yucca is propagated from the offsets that form around the base. Inspect the base of the plant where the leaves emerge and locate the canes, or stems. Only divide a yucca that has produced more than one cane that is at least ½ inch thick. The additional canes are called offsets. Cut the offset from the main plant with a sharp knife. Remove it at the base of the plant where it joins the main cane, leaving a small amount of the main cane attached to the cutting. Strip the leaves from the bottom 4 inches of the offset. Cut the top of the offset down so the entire cutting is approximately 6 inches long. 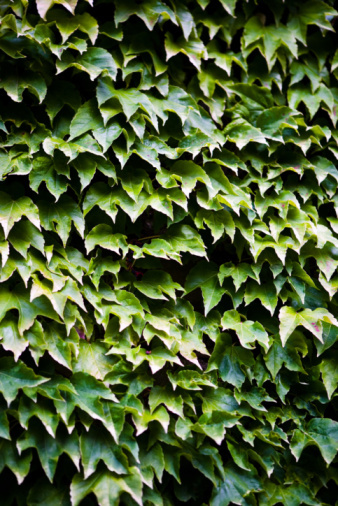 Trim the remaining leaves so they are no more than 3 inches long. Fill a 5-inch diameter pot that has at least one drainage hole with three parts peat and one part sand. Water the peat mixture until it is evenly moist and the excess water begins draining from the bottom of the pot. Fill a small bowl with a rooting hormone, available from garden centers. Dip the bottom of the cutting into the bowl and coat it with the rooting hormone. Stick the bottom of the cane deep enough into the peat mixture so it is supported upright. Set the pot in an area that receives at approximately eight hours of bright, indirect sunlight. Water the potting mixture when the surface just begins to feel dry. Tug on the yucca cutting gently after four weeks have passed. The cutting is rooted when there is resistance to the tug. If it has not rooted, continue to water and care for the cutting, tugging and checking for rooting every seven to 14 days. A yucca cutting may take two months to root properly.